When the numbers for some journey times didn’t seem right, a consultant appointed by An Bord Pleanála travelled the route himself. It took 17 minutes at peak hour to go from Shelbourne Park to Heuston Station, said figures from Dublin City Council and the National Transport Authority (NTA). Off peak, it took 20 minutes on average, they said. Problems with modelling came up time and again in inspector Breda Gannon’s report from An Bord Pleanála, rejecting plans to make a giant plaza at College Green in the heart of the city. 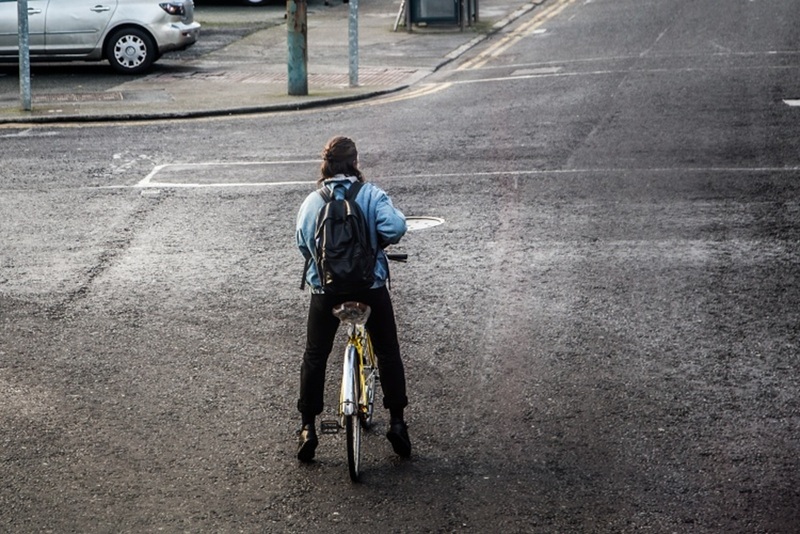 It’s the same modelling that the city uses for all major developments, says Green Party Councillor Ciarán Cuffe, who is chair of the council’s Transport Strategic Policy Committee. “It opens up the question of if the modelling is fit for purpose,” Cuffe said. Cities and transport agencies use traffic modelling to predict what will happen if they make changes. College Green was no different. For that, the National Transport Authority used the East Regional Model (ERM) with software called SATURN. It has used it before to model the entire eastern area of the country, with a focus on Leinster and the greater Dublin area. 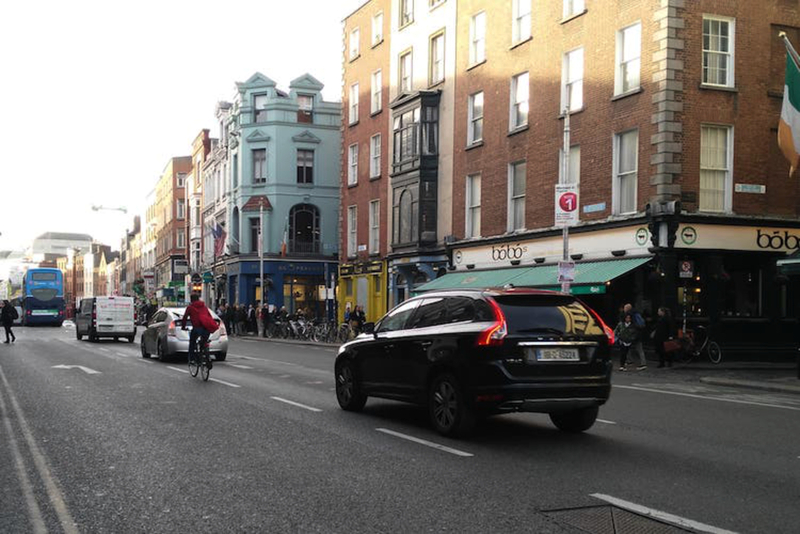 It’s a macroscopic model, says David O’Connor, a transport-planning lecturer at Dublin Institute of Technology, who also writes a column for Dublin Inquirer. 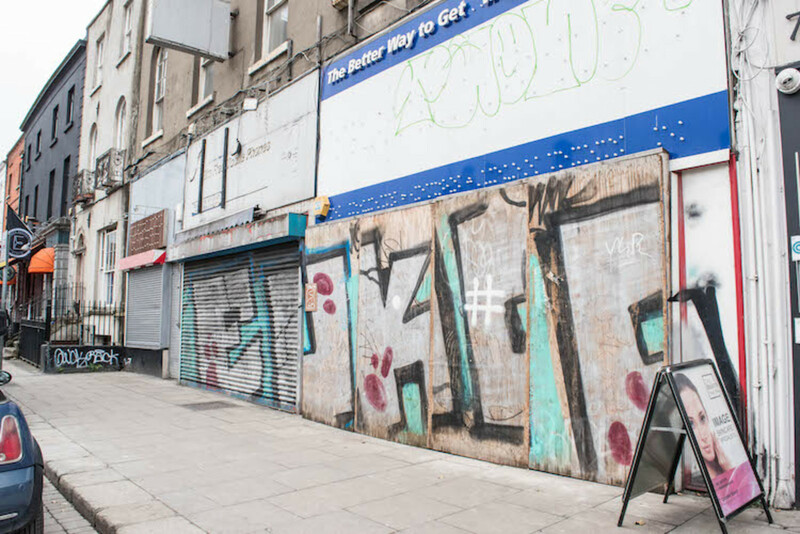 There’s also the fact that some streets, such as Winetavern Street, were left out of the modelling despite plans to reroute a number of buses there under the new plans, which consultant Daniel O’Connor said in his report. 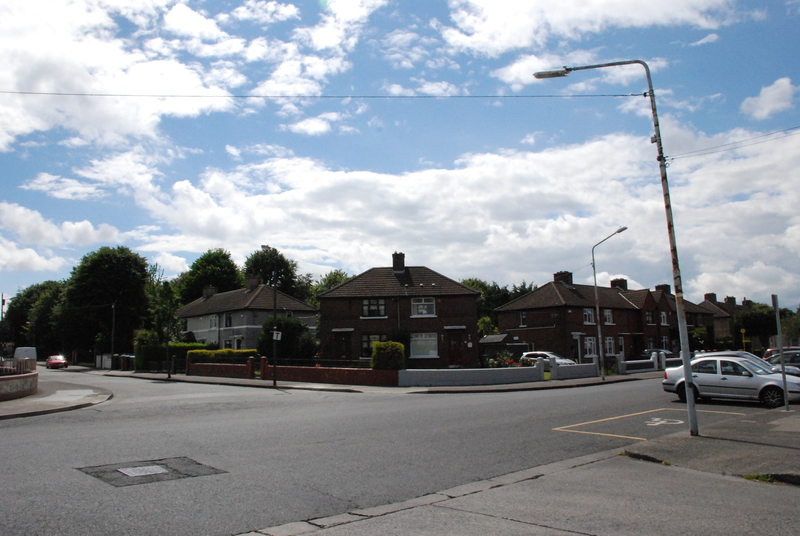 These missed-out streets, along other concerns,”cast significant doubt on the reliability of the model to accurately identify the significant effects of the proposed development on traffic”, wrote inspector Gannon in her report. Not everyone agrees that a microscopic model would be more accurate, though. “It’s like a crystal ball to see what would happen,” says Brian Caulfield, assistant professor in the Department of Civil, Structural and Environmental Engineering at Trinity College Dublin. Neither Dublin City Council nor the NTA got back to queries about why the model might not have been accurate, whether it could be done differently in the future, or concerns about the same methods being used for other projects in the city. Dublin Bus didn’t respond to queries either. Green Party Councillor Cuffe says the issue needs another look. “We have to go back and reconsider how we’re going to do it,” he says.